Whenever I edit a photo, almost every time, I immediately know how I want it to look. However, there are times that I have more than one vision for a certain image. When that happens, I give it all the looks I want for it. Here's an example of all the "looks" I envisioned for this image. As you can see, they are consistent with my style, but I could not settle with just one look so I edit it to give it all three looks. This look is so romantic! This image did not have much done to it, except for sharpening and a boost to the colors. 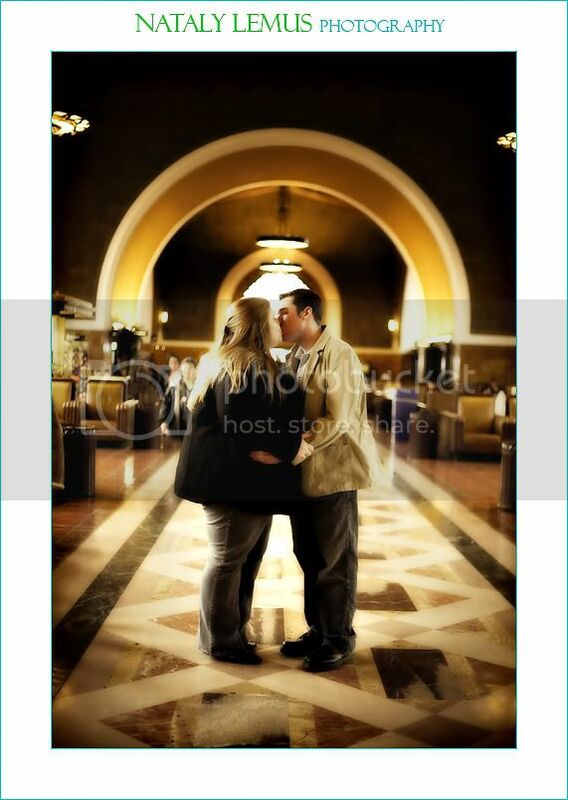 Stay tuned for more images from this engagement shoot :) Also coming up are more photos from the Lakers game. I was there this weekend! I wish i would have ran into you there! love that first one nataly! I like it all three ways. Cant wait to see more!